A year ago, healthcare professionals were still trying to make sense of the Affordable Care Act's Navigator and In-Person Assister Programs, designed to help Americans enroll in Health Insurance Marketplace plans. A new report by the Kaiser Family Foundation provides an update on status, successes, and challenges of these programs. For background on Navigators and In-Person Assisters, see this article. 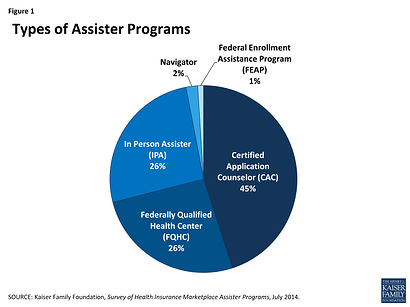 Where do the ACA Navigator and Assister Programs Stand? During the first open enrollment period for the Marketplaces, more than 4,400 Assister Programs, employing more than 28,000 full-time-equivalent staff and volunteers, helped an estimated 10.6 million people. More than 70% of Assister Programs were supported privately or by a federal safety net clinic program. Nearly 90% of Assister Programs report the majority of consumers they helped were uninsured. Helping consumers was not always an efficient process and took a significant amount of time per case, with 64% of programs reporting spending between one and two hours helping each consumer, on average. Ninety percent (90%) of Assister Programs have already been re-contacted by consumers with post-enrollment questions and problems. Three-quarters of Assister Programs say it is very likely they will continue to provide Marketplace assistance next year. The report also notes that the Assister Programs will likely play a key role in determining how much enrollment grows in 2015. According to KFF, the Congressional Budget Office (CBO) has projected that 13 million people could enroll in Marketplace health plans in 2015, 5 million more than signed up during the first open enrollment period. But, increasing enrollment will first require maintaining coverage for current enrollees and many people may need help re-applying for coverage or subsidies. What about the Role of Producers? Discussion about Navigators and Assister Programs leaves one to wonder about the role of health insurance brokers and agents - where do they fit in with helping consumers enroll in Marketplace coverage? Producers are a valuable (if not the most valuable) resource to consumers enrolling in plans. 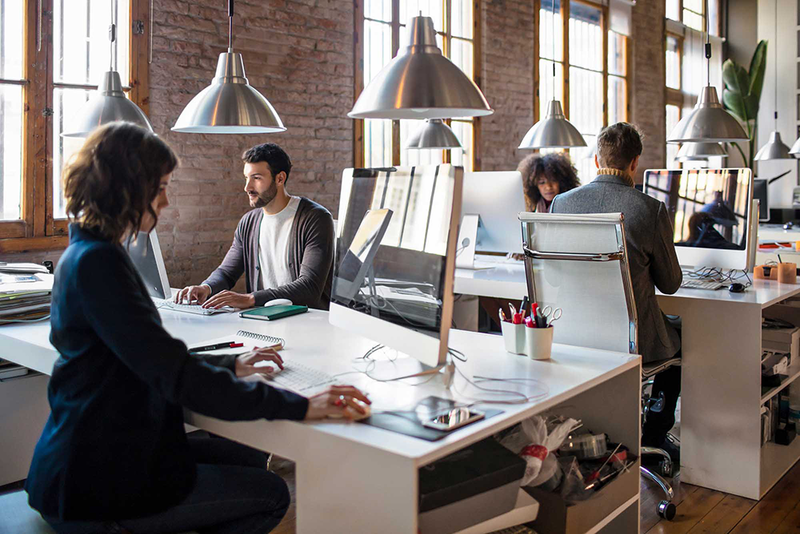 For example, a recent survey found that consumers found health insurance brokers to be the most helpful Marketplace resource compared to Navigators, Assisters, call centers, and online support services. And yet, many producers feel they have been swept under the rug by the ACA. Or rather, that the ACA has not made it easy for producers to have a defined role -- and get paid.